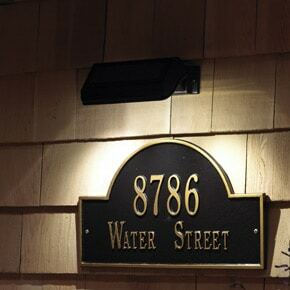 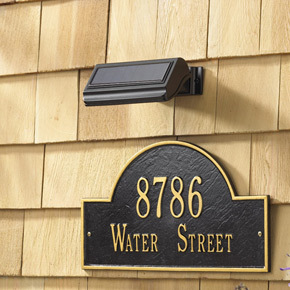 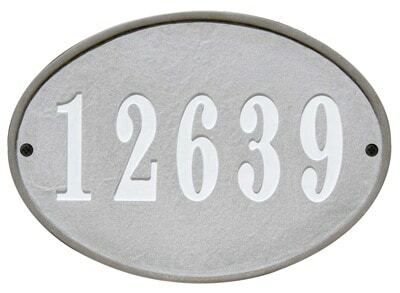 The Dogwood Vertical Oval address plaque is constructed of USA made, high fired vitrified ceramic, built to withstand any weather condition. 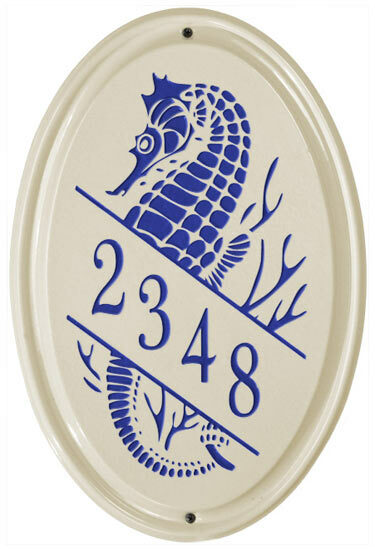 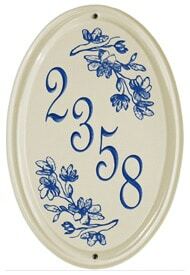 The Dogwood Vertical Oval Ceramic Address Plaque holds up to five 2″ numbers on the 1st line. 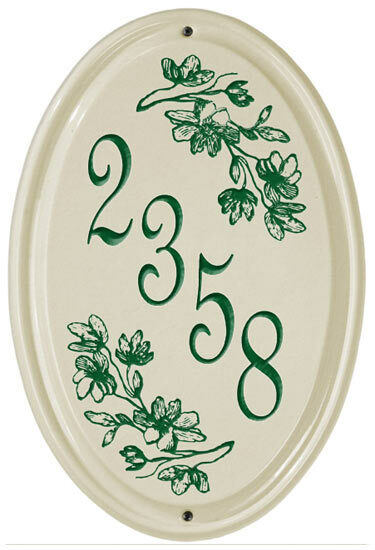 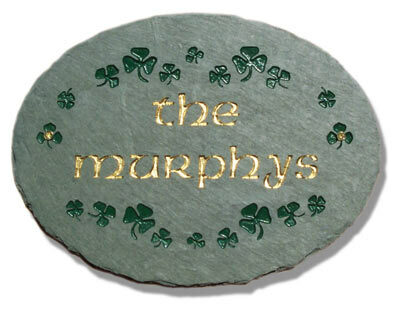 Shown in green, this plaque is available in a cream glazed background with black, blue, green, or red lettering and designs. 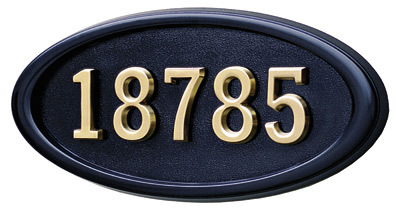 Address Plaque 16.5" 11" 0.875"